Frank J. Kopec formed Milherst Inc. in 1945, as a nursery and landscaping business. Throughout the 1950s, Milherst Inc. gradually became more involved in residential site development, consistently expanding to meet the demand for services. By the mid 1950s, the corporation was firmly established in this field and also offered bulldozer and dump truck rentals with snow plowing services during the winter months for the new plazas, which began to appear in the Buffalo, New York area. By the late 1950s, sewer construction and residential and commercial building excavation was added to the list of corporate operations. During the 1960s, the corporation continued work in these lines, gradually building up a fleet of heavier duty equipment in order to service its accounts more effectively. 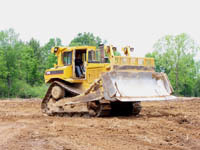 Larger projects were undertaken in the early 1970s, including commercial building excavations, sanitary sewer and storm sewer installations for apartment complexes and housing developments. In 1975, Milherst Inc. successfully bid and was awarded Contract #8, in the town of Newfane, New York. This was a government financed sanitary sewer installation contract amounting to $650,000.00. This job was started in July of 1975 and successfully completed, except for final grading, in December of that year. 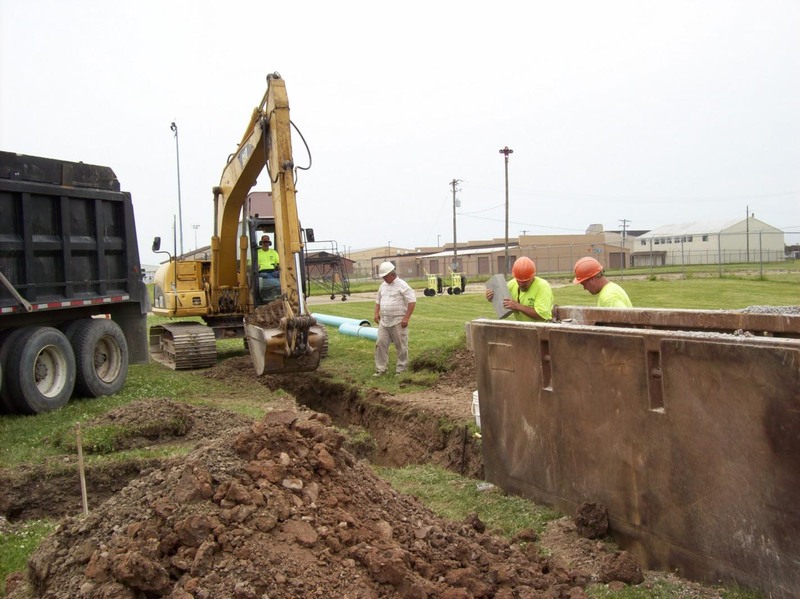 This was the first of the larger sanitary sewer contracts for Milherst Inc. sponsored by the federal government. In 1977, Frank Kopec's decision to inactivate Milherst Inc. from the construction business prompted the formation of Milherst Construction Inc. and subsequent purchase by James L. Collins who was a long-time Milherst employee of Frank Kopec. Milherst Construction Inc. has continued in the same strong growth pattern as its predecessor, Milherst Inc. Since its formation it has undertaken many more large government projects while continuing to perform commercial and residential work as well. In 1989, a paving operation was added to Milherst Construction Inc. to provide a complete package to customers, and has enabled the company to perform heavy highway work for the State Department of Transportation and County road projects. Milherst Construction Inc. continues to evolve as one of the larger construction companies in the western New York area, completing projects in excess of $3 million.